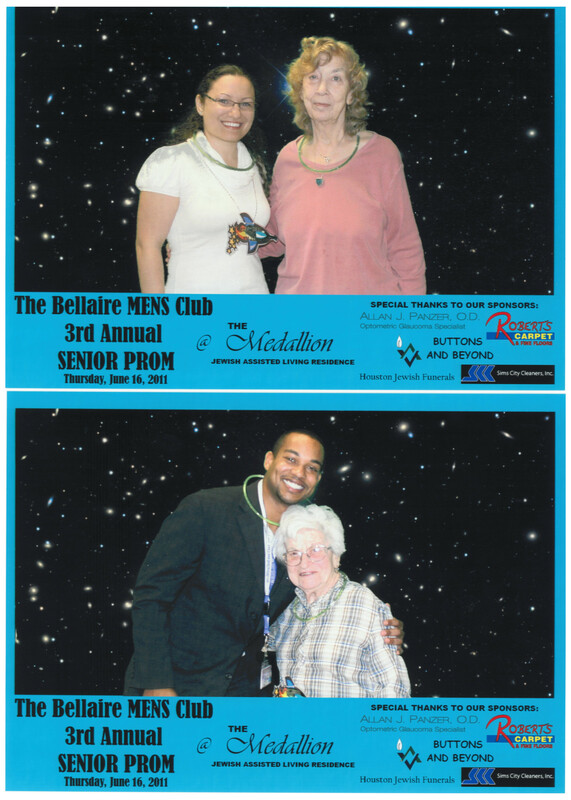 On July 16th 2011, Seven Acres Nursing Home & The Medallion Assisted Living in Houston TX, were rocking it out at The Bellaire MENS Club 3rd Annual Senior Prom. Dinner, decor, and entertainment were just what the senior citizens needed to get the party started. 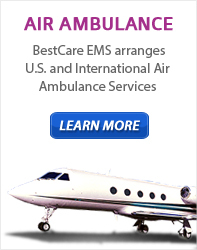 BestCare EMS, providing Air and Ground Ambulance, sponsored the night which provided give aways, a photo booth, and some tasty dessert. The Bellaire MEN’S Club is committed to being a prestigious and exceptional diverse male youth community service organization, committed to serving the Bellaire and Southwest Houston areas, while enriching the cultural and life experience in its male youth. Open to juniors and seniors, the BMC offers young men hands-on experience in philanthropic, social and educational opportunities. Annual projects such as the BMC B.O.B. charity concert that gives 100% of the ticket sales to another non-profit; the SENIOR Prom for the senior citizens of Seven Acres & The Medallion, a canned good carwash benefiting the Houston Food Bank and a fall formal that serves a toy drive for the Gulfton area Gabriel Mistral Early Childhood Center, to name a few, are all organized by the student officers in an effort to gain important leadership and life skills.